This small robot has a huge impact. 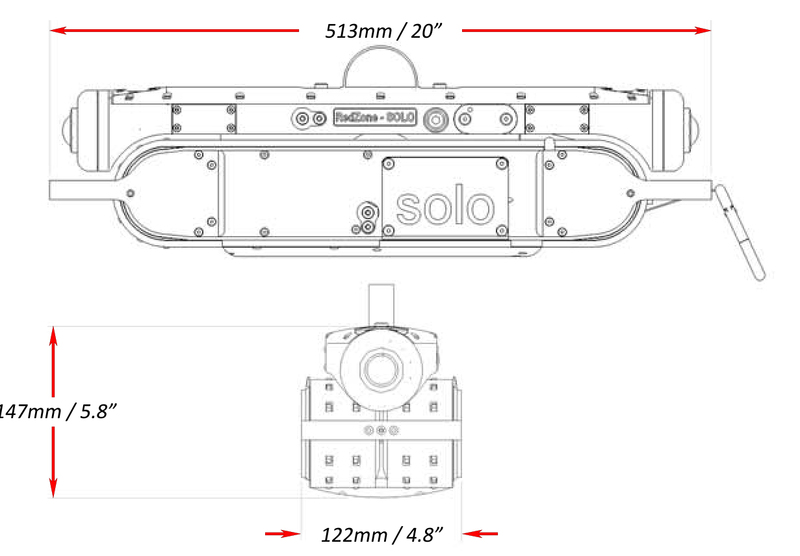 RedZone’s Solo platform provides a highly efficient, cost effective & versatile way to inspect 200 - 300mm / 8” - 12” pipelines. Compact, easy to deploy in any location accessible by an operator on foot, allows access to manholes traditional vehicle based CCTV can not. A single crew constantly deploys and retrieves Solos while up to four inspections are conducted simultaneously. Significantly higher and more predictable throughput is the result. 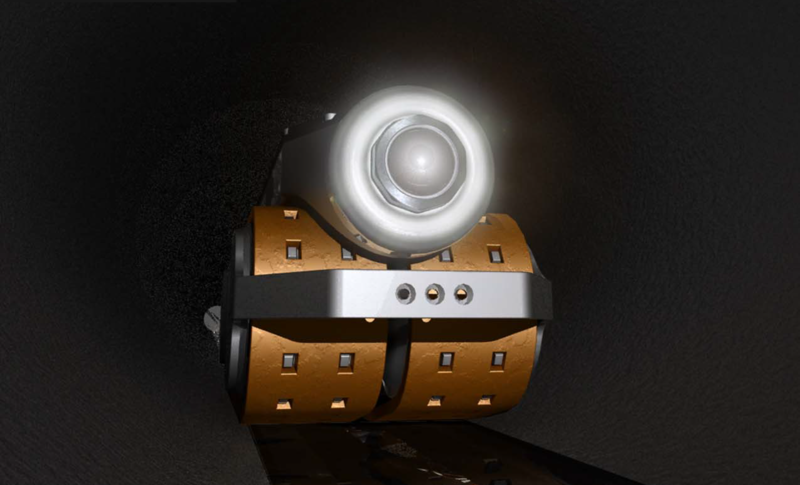 Once launched the Solos will autonomously travers the pipeline, onboard sensors will ensure that the unit can safely progress. If a blockage or obstruction is found the unit will attempt three times to get past prior to returning to the launch site. 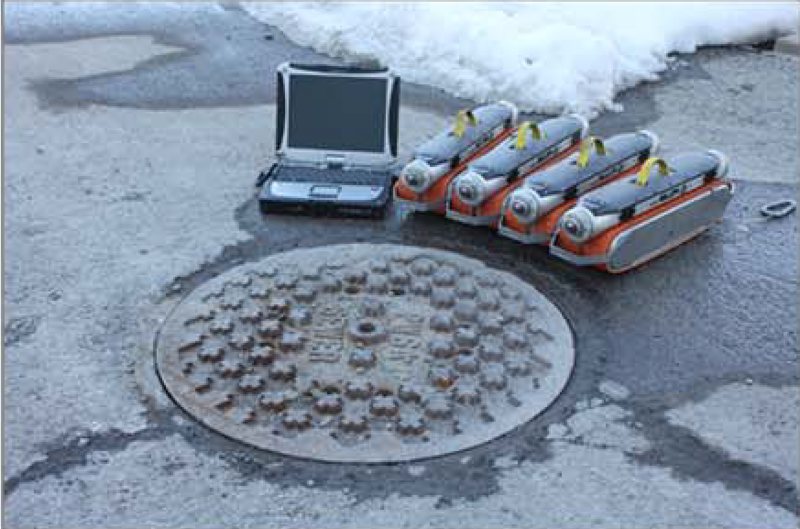 After reaching the end manhole the Solos will automatically return to the original site for collection and redeployment.